Known in the World tuttoi Extra Virgin del Garda has beneficial qualities and medicines for the body. 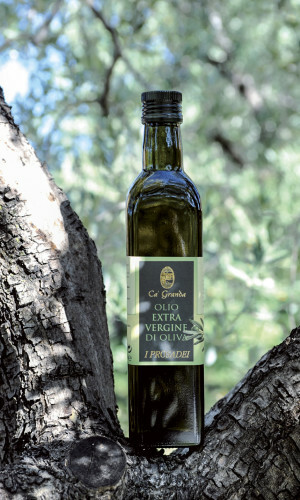 With its fruity, intense and its characteristic flavor oil is highly digestible. And ‘the basic ingredient for the typical and excellent Mediterranean cuisine.